If you’re looking for a home project to start, something to showcase, or just looking for great ideas, it’s always nice to look at other people’s work. It can create inspiration, visual feedback, or even just some way to spark your creativity. Here is a list of site I’ve gone through and compiled of 10 Home, Lawn, and Outdoor websites that contain some great information about the outside. The DIY Network Outdoors page is great for a variety of reasons. They offer shows, how-to articles, the blog cabin page (love that name!) and informative videos to watch if you’d like. One of the coolest sections they have is the outdoor spaces area. They have pictures and videos that showcase some of the best outdoor spaces people have created. IKEA Outdoor has some really great products. For a lot of the modern style furniture, organizing, and decorations, IKEA is definitely the place to go. They have an outdoor section that covers lounging furniture, decorative lighting, and even outdoor flooring! 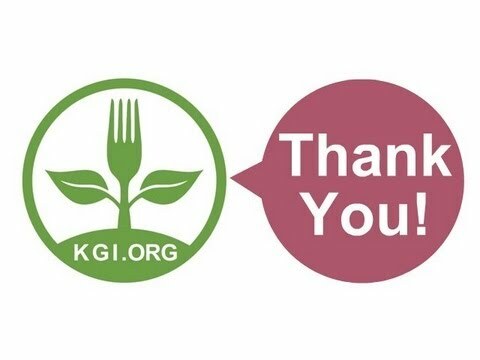 For those of you out there that are more of the gardener type, KGI is a nonprofit community of over 30,000 people who are growing some of our own food and helping others to do the same. On their front page, they even have a featured questions section that goes over common questions fellow gardeners have about things like food preservation and perennials. The Tiny Farm Blog is a day-to-day photo journal of organic gardening. It’s made up of local food with two acres of nothing but farming! You can see how an organic farm is actually run by the images on the site. One of the coolest posts is the farming year in pictures. It shows how the life of the tiny farm changes throughout the seasons. This isn’t exactly just home and garden, but Top Ten Reviews is one of my favorite review sites. Their team does a great job of providing thorough reviews and unbiased opinions. 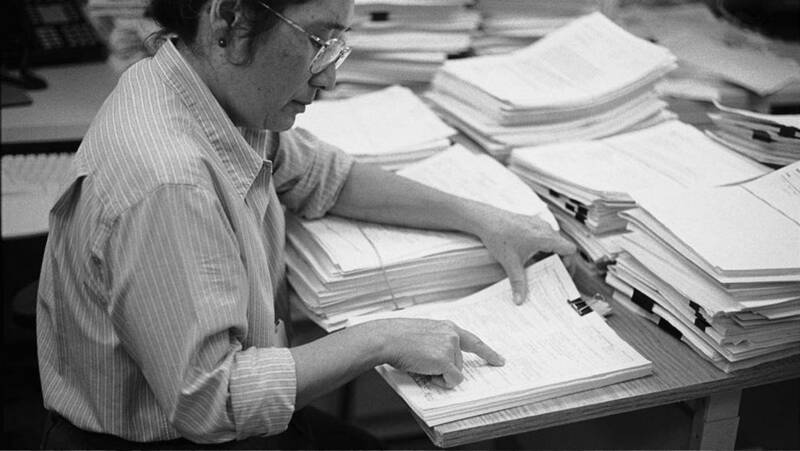 Over the years, they’ve come up with excellent content and a great organization technique. Every review is easy to read, very thorough and graphical elements are shown to represent why you should prefer one brand over the other. Buried in the main do-it-yourself site, there’s a lawn care mini-site (for lack of a better term) that goes into more detail about the topic. One of the cool “cheat sheet” articles they have covers The Ultimate Lawn Care guide to help get your yard back to tip-top condition. Here, you can expect outdoor tips from, you guessed it, The Family Handyman. You’ll find great advice on things like decks, your garden, landscaping and other typical outdoor items. They’re great about showing how-to videos and really breaking down the fun tips and ideas about being outdoors. So, I’m all about being green and if I decided to make a site out of it, Green Upgrader would be the sort of things I might talk about. Things like being environmentally friendly, not wasting stuff around your house, and how to become more knowledgeable about the Earth. Check out this moss article about using it as a decoration! Some of them are actually kind of strange. I mean, c’mon – a bath mat? I’m sure most of us are familiar with ehow.com and all of the lovely articles we come across when searching for “how to do….x, y, or z”. This is a quick read that shows an easy way to clean your showerhead. It only takes a few kitchen items that are probably lying around your house anyway. Give it a try! I hope this article was informative for you; there are so many blogs and other websites, it’s nice to see which ones can provide better-than-good information. If you’ve made it this far and want some humor, have a look at this dog riding a mower! Hi Nick, great, now you got me hooked on another website: I absolutely love toptenreviews! I think I’ll come back to them again and again before purchasing anything of bigger value. I too enjoy the DIY aspect of working around the home. Glad I could help! Great article Nick, if you keep this up very soon bloggers will be posting Top 10 articles featuring Lawnaholic at the top of the list. I would add instructables.com to the list too, that’s a great resource for “how to” type articles. Thanks so much Mr. Gammon; I’m looking forward to the day when I get that recognition. Great resources! I will be spending some time looking through them. This is just what I was looking for. Thanks! Thanks George! Glad you could make it to the site. Thank you for the great articles. Amazing information on so many different things and a little humor added in.. I am saving this website to my favorites. You’re very welcome Linda. There’s a reason “forced humor” is added to some of what’s on the site! This is a great resource – definitely bookmarking, I really love the Tiny Farm Blog, and Top 10 Reviews, and I’d never come across them before – thanks! I’m glad you liked what’s on the page. You can find nearly anything on Top Ten Reviews! Great list! I’ll be pinning this for reference.. My husband and I like to do as much as we can around the yard ourselves so it’s great to have some good resources on the different problems/projects that crop up in home and lawn care! Thanks Galena! Glad the article could help you guys.